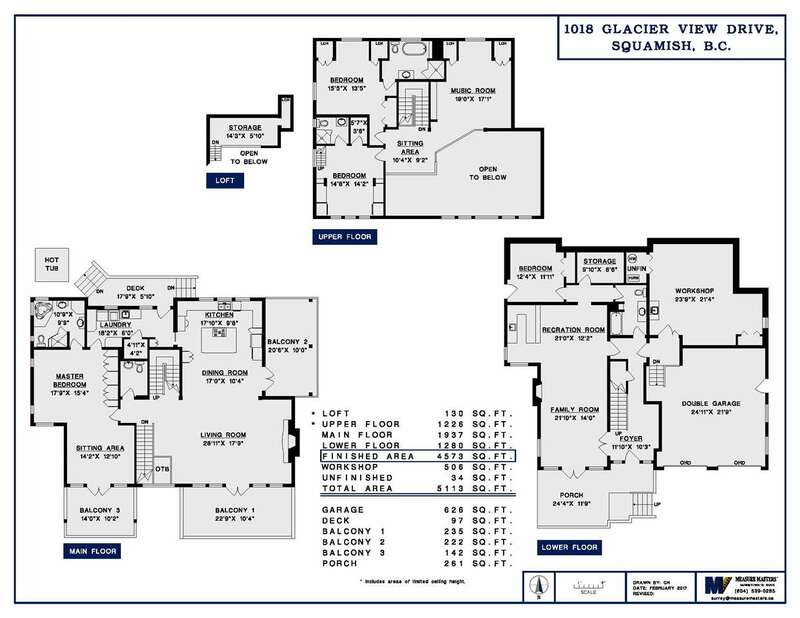 Remarks: #1 GARIBALDI HIGHLANDS LOCATION! 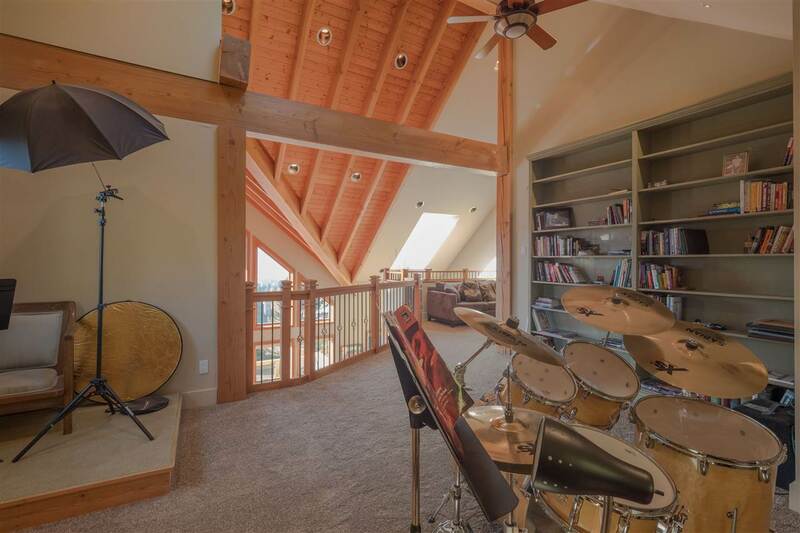 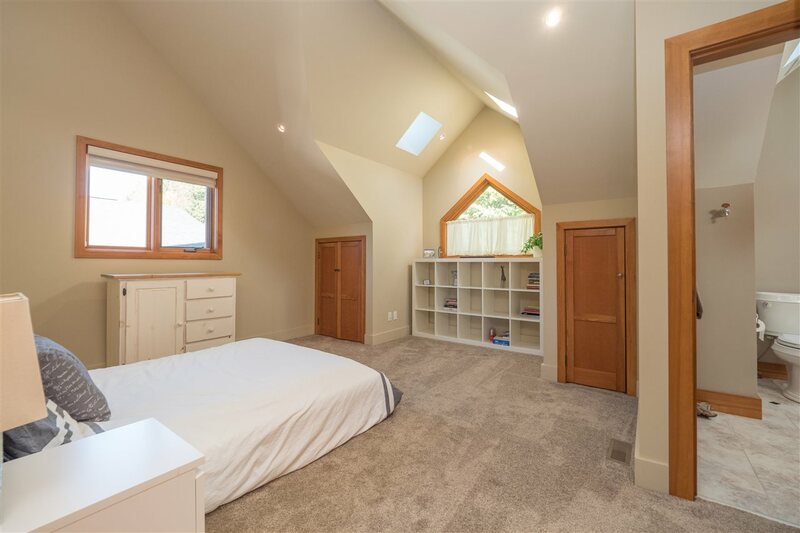 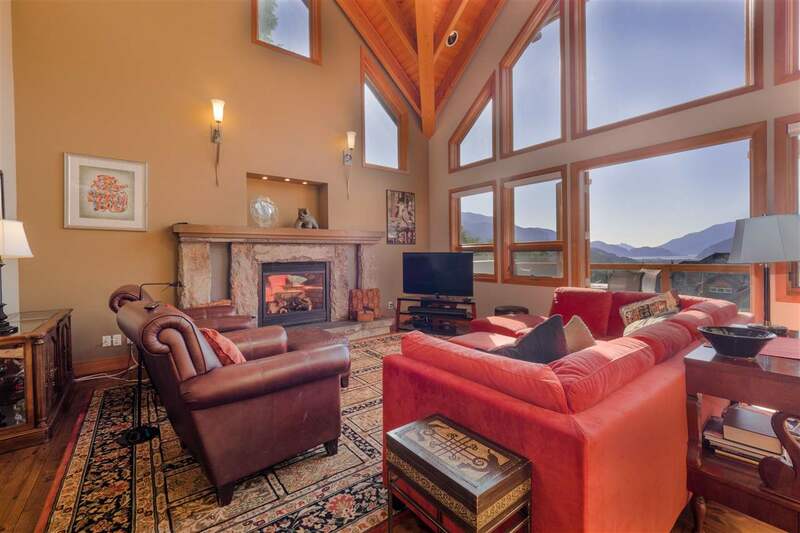 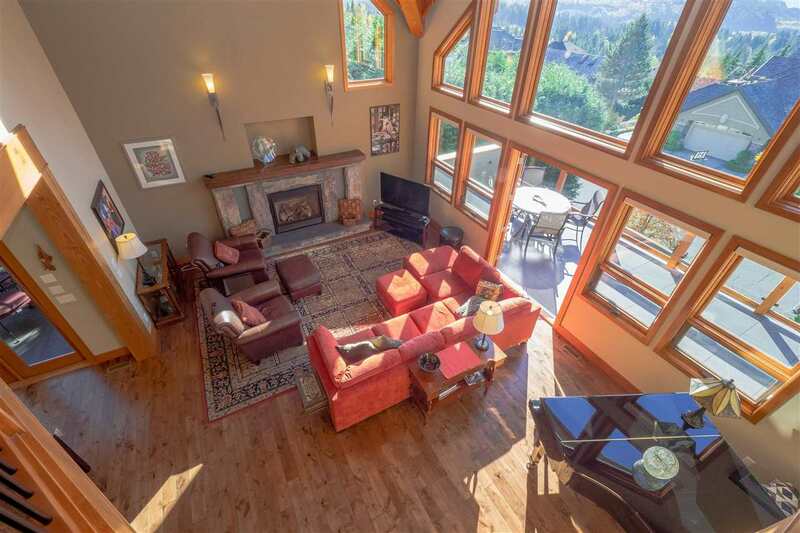 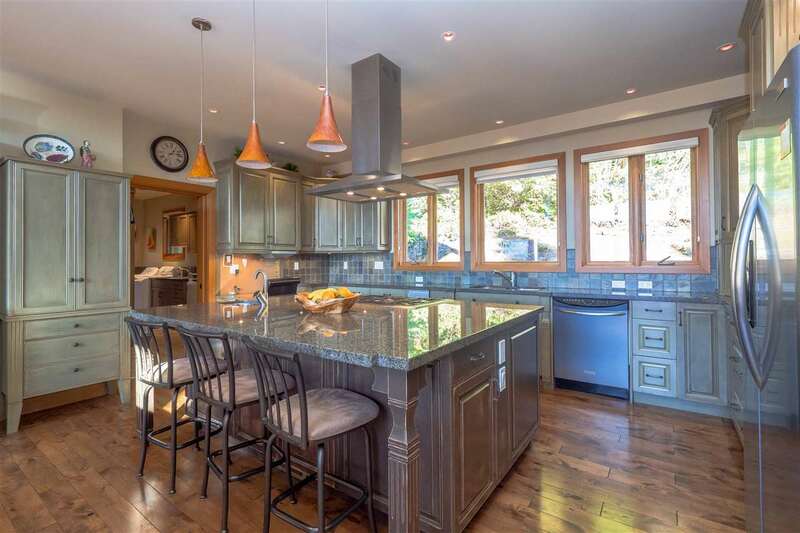 OCEAN VIEWS & panoramic snow capped mountains can be seen on all 3-levels of this custom home w/solid timbers & dramatic vaulted ceilings in the Great Room, impressive basalt stone fireplace. 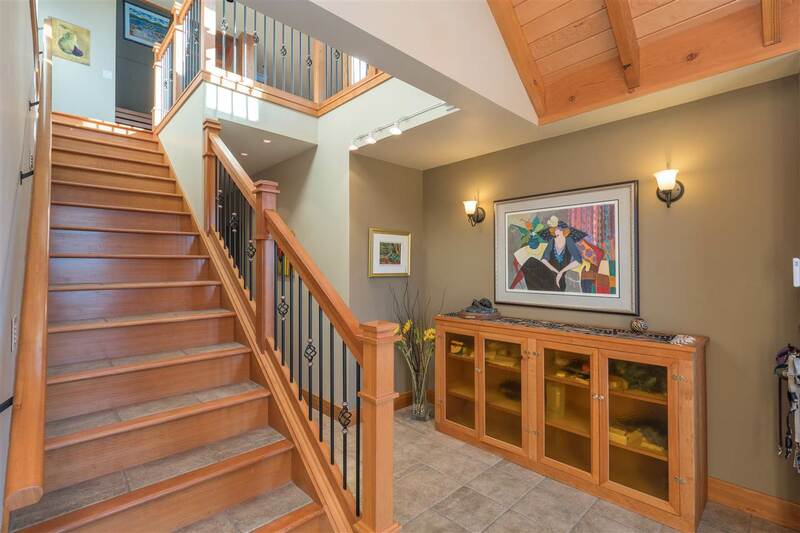 Gorgeous hardwood flrs, hand crafted cabinetry & built-in furniture, granite counters thru-out, dream kitchen w/ large freestanding island, master suite on main w/private sitting area/office, fireplace, luxurious ensuite & private patio, bedrooms & flex rooms above, family, rec room, bedroom, storage, lrg dbl garage & workshop below, built-in sound system, fully fenced yard+hot tub, 1,000+ sq ft of sundecks & balconies, Heat Pump A/C one of the most outstanding residences in the community. 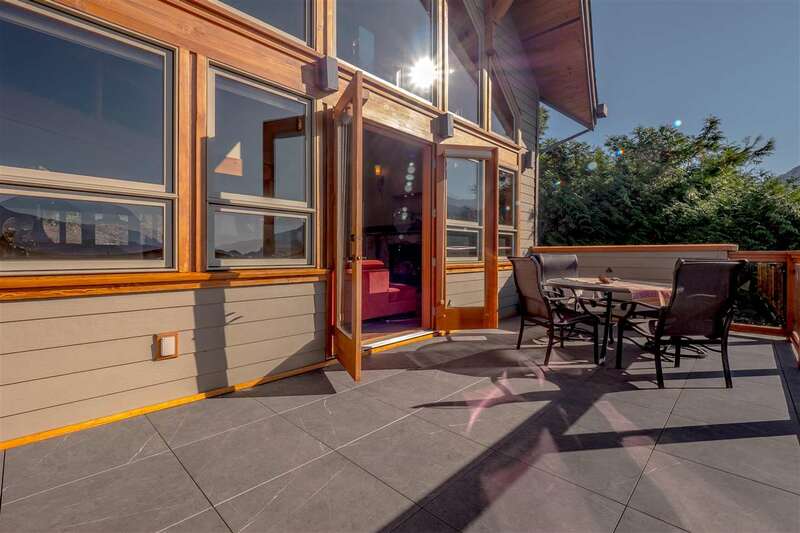 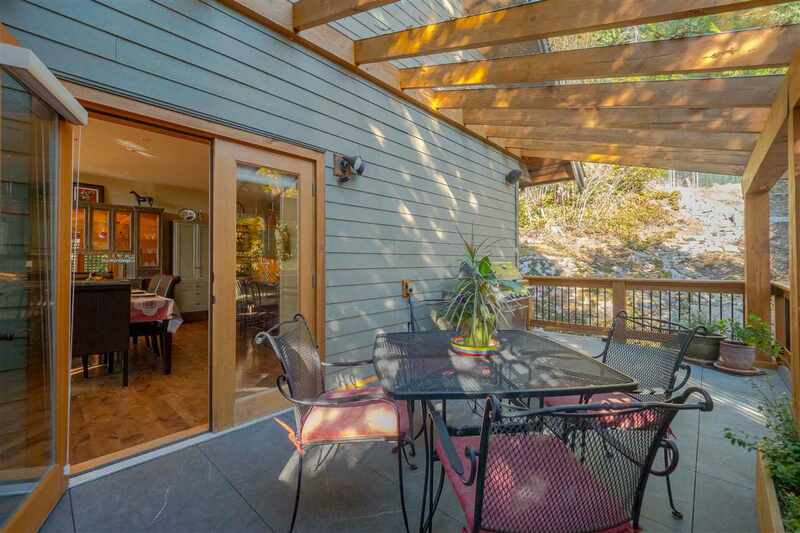 Enjoy a glass of wine and watch the sunsets from your decks. 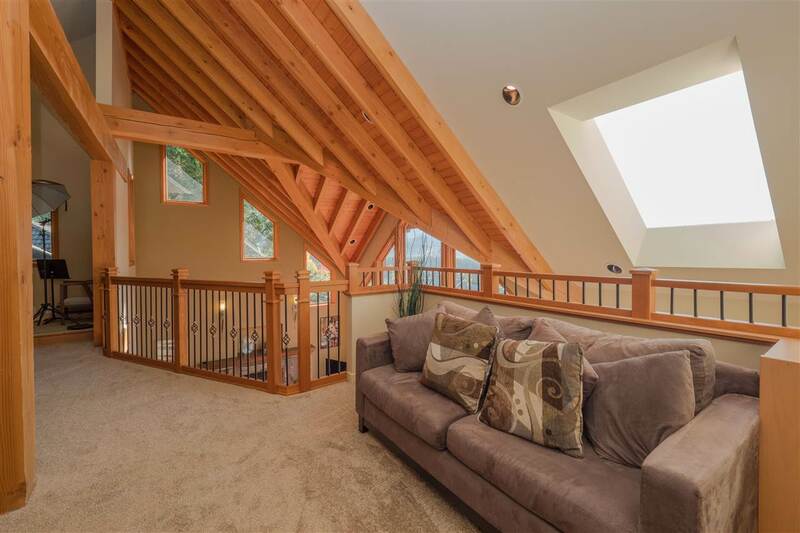 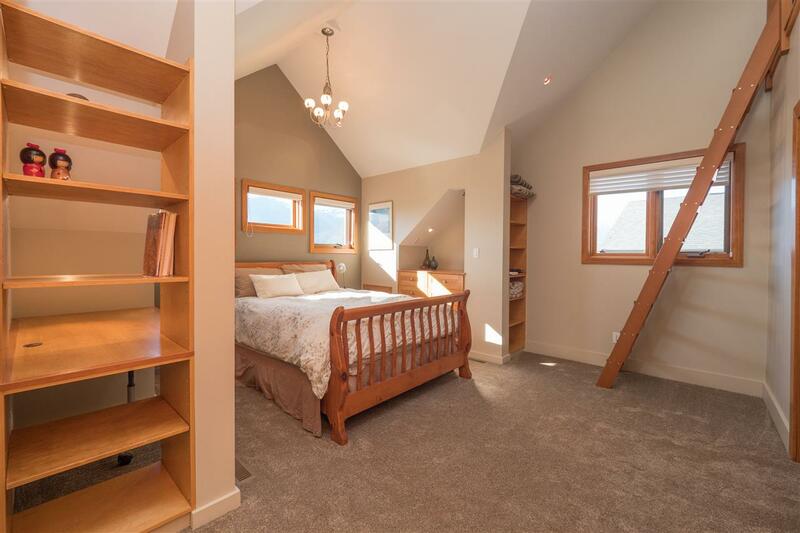 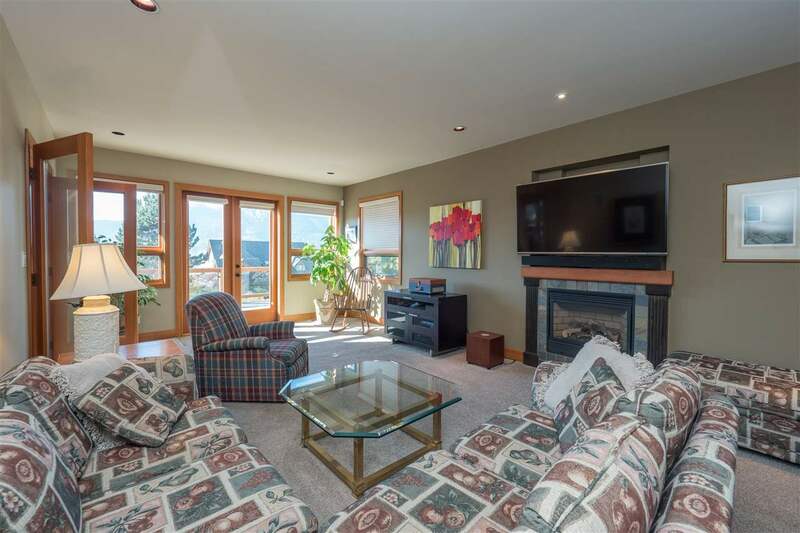 Squamish Home For Sale, located at Squamish 1018 GLACIER VIEW DRIVE Squamish BC V0N 1T0 is currently available and features (4) bedrooms, (5) bathrooms, with 5619 sqft. 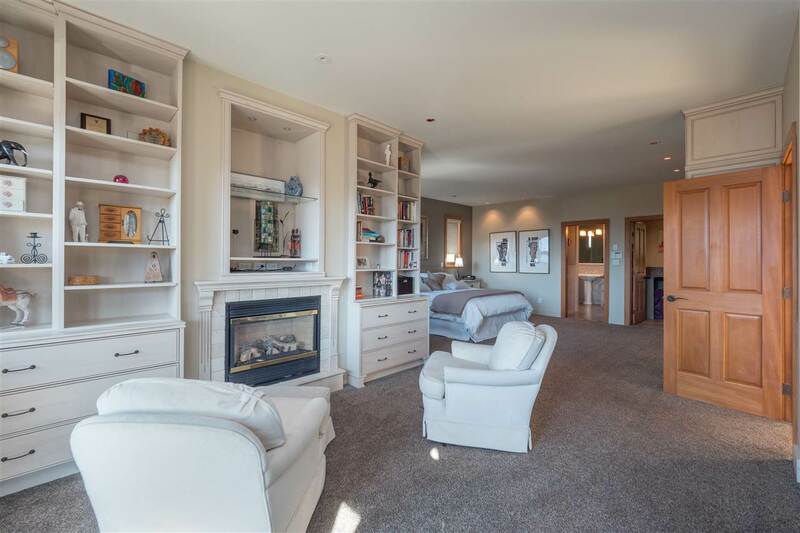 of living space, and is currently listed at $2,335,000. 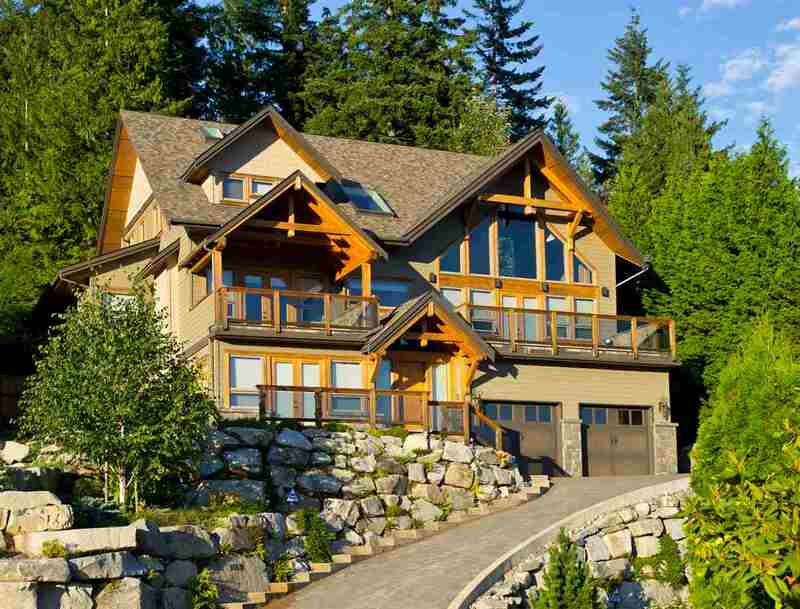 You are viewing the Official Squamish MLS® details for the Home For Sale, at the address Squamish 1018 GLACIER VIEW DRIVE Squamish BCV0N 1T0 – MLS®# R2315996. 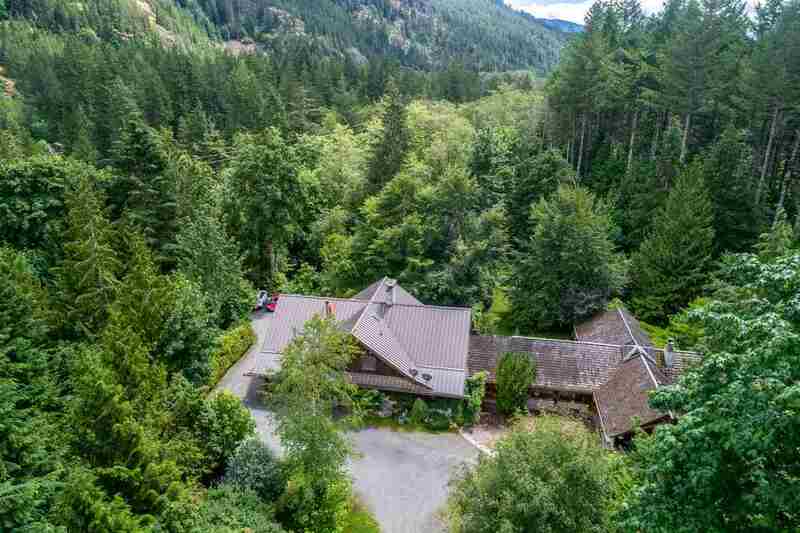 Thank you for viewing the Home here on our Squamish Real Estate website and if you have additional questions regarding this Squamish Property 1018 GLACIER VIEW DRIVE Squamish BC V0N 1T0 with the Squamish MLS®# R2315996 or questions regarding the Squamish Real Estate Market then please give us a call at 888-689-0700 to speak with one of our Local Squamish Real Estate Agents. 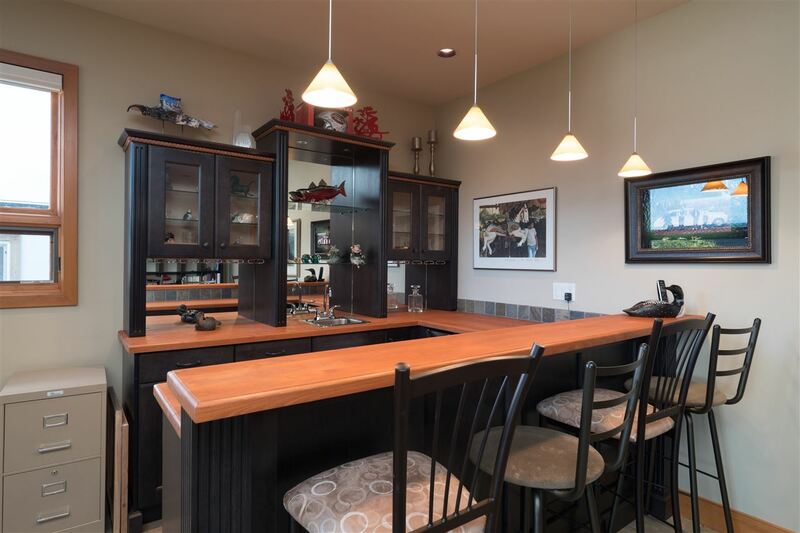 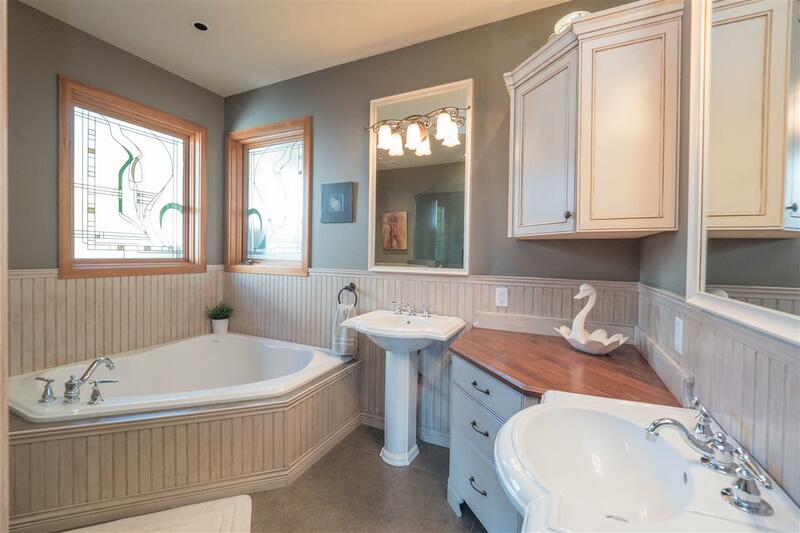 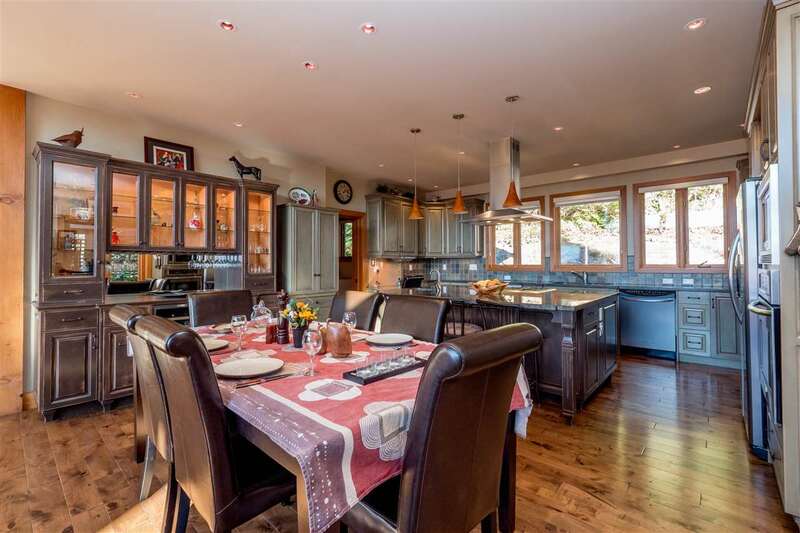 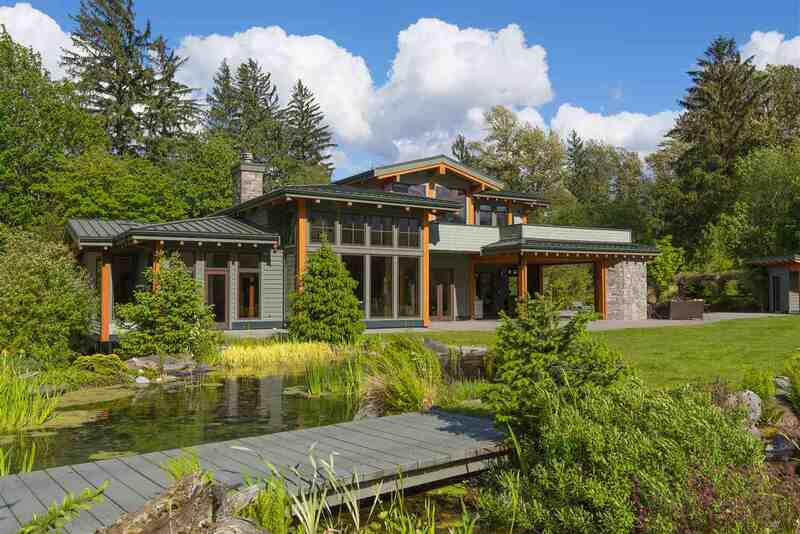 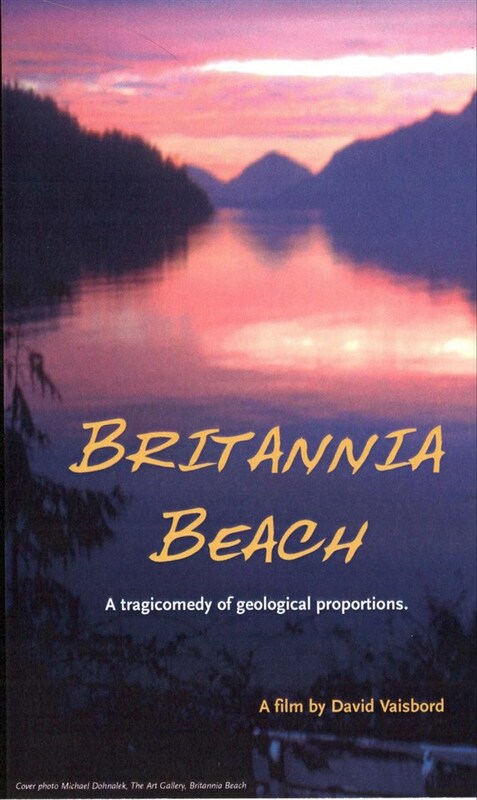 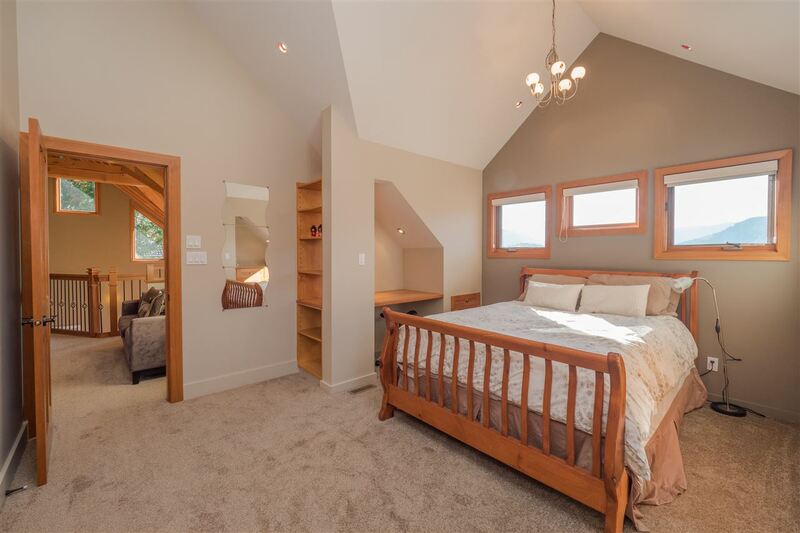 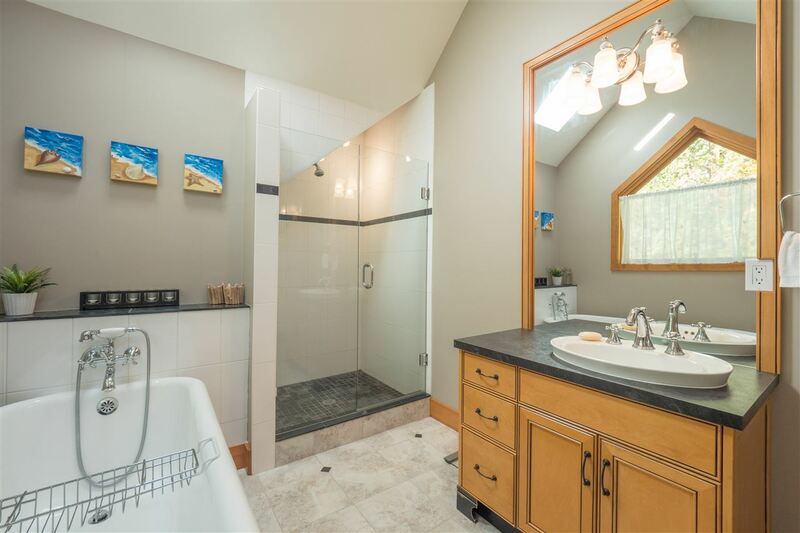 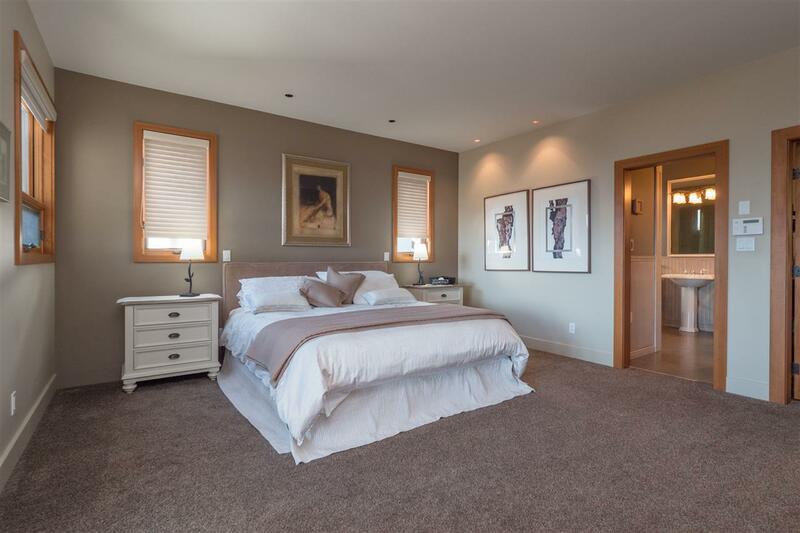 You can also Click the link here to view all other: Squamish Homes for sale.